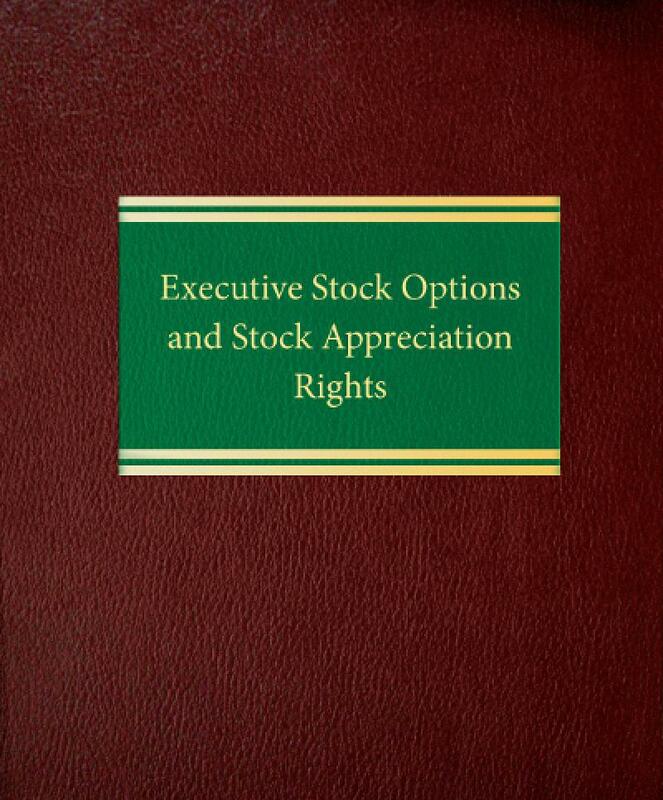 Don't even consider preparing a stock option plan for your company or clients without this unique one-volume reference book. 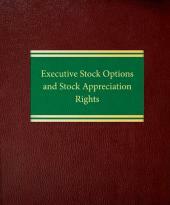 Executive Stock Options and Stock Appreciation Rights will guide you through such vital topics as: types of stock options available, including nonqualified and incentive stock options; stock appreciation rights; SEC disclosure and registration requirements; liabilities under Section 16(b) and Rule 16b-3; stock option repricing; Section 423 stock purchase plans; federal tax law including Section 409A; state corporation and blue sky laws; accounting practice under revised Statement of Financial Accounting Standards No. 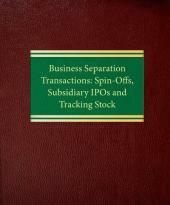 123; timing of stock option grants; requirements of the stock exchanges; IRS rulings affecting gifts of compensatory stock options; self-repricing "look-back" options; federal tax implications of dividing employee stock options in marital property settlements; and granting of stock options to dual or "leased" employees. You'll learn about the advantages and disadvantages for both the company and the optionee. 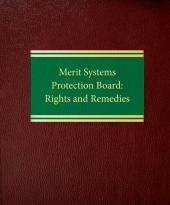 Plus, you'll find numerous sample forms and documents, including stock option plans for public and closely held companies, proxy statements, and submissions to stockholders disclosing existing stock option arrangements.